We've had so much snow in Calgary this winter that it's hard to believe that it is almost Easter. While I feel that I should still be stitching up snowmen, I think it's time to start thinking about flowers, bunnies and Easter eggs. What would Easter be without bunnies? 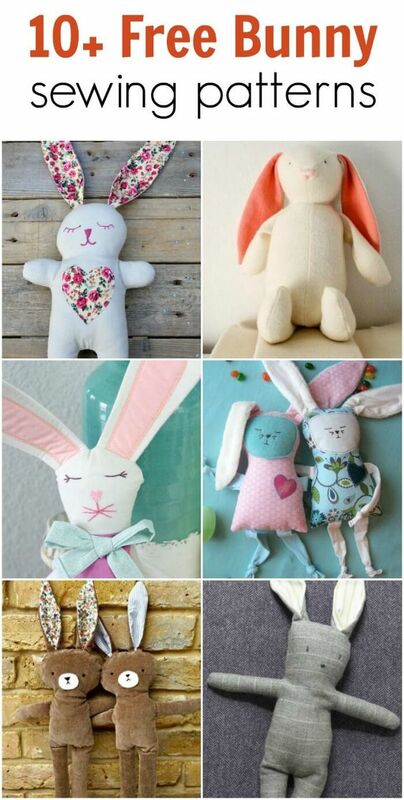 Diy-crush has curated lots of sweet bunny patterns for you to stitch up. More bunnies, but this time in a pieced wall hanging. Hippity Hoppity Easter Mini Quilt is from Nadra of Ellis & Higgs. I think you could have lots of fun choosing fabrics for these bunnies and I might be tempted to add a fluffy tail to them too! If you're wondering where the Easter eggs are hiding, you'll find some of them in Easter Brights from Chatterbox Quilts. If you want to do a small felt project embellished with hand embroidery stitches, check out the Fancy Felt Egg from Wendi Gratz at Shiny Happy World. If you have little ones in your house, they'll love the EggIE softies. 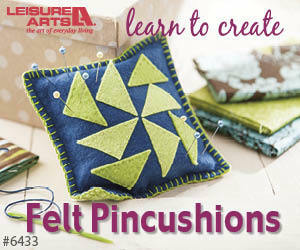 Fun for them and a great way to use up your fabric scraps and trims. Now that it's warming up (everywhere but Calgary! ), you won't be needing your warm winter sweaters. Recycle your worn ones into this Easter Bunny pillow from Better Homes & Gardens. I'm sure all these bunnies must be getting hungry! I've got just the solution: the Quilted Carrot Table Runner from Better Homes & Gardens. We've got the bunnies, the eggs, the carrots and even some flowers, but I'm missing the best part of Easter: chocolate! Easter Treats by Chatterbox Quilts includes a chocolate bunny between spring blooms. In case you need some help quilting some of these projects, Lori Kennedy of The Inbox Jaunt has a wonderful tutorial on Easter egg free motion quilting. I'll be on Spring Break next week, so I'll be back with you in two weeks. I hope you have a wonderful (and warmer than Calgary) Easter.